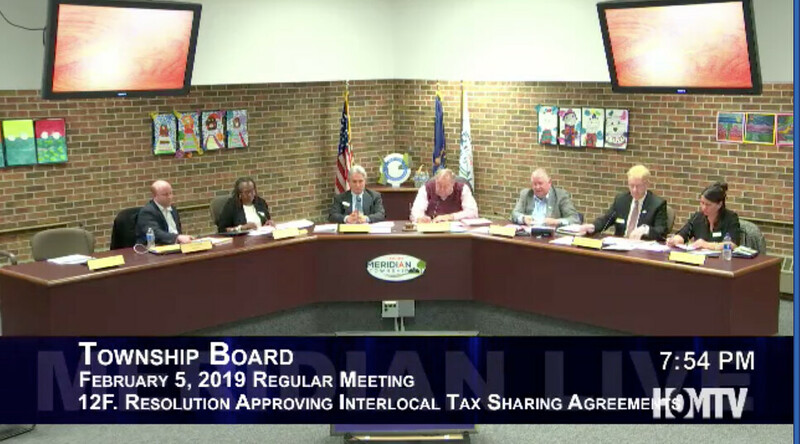 MERIDIAN TOWNSHIP - On February 5, the Township Board passed a resolution 5-1, approving interlocal tax sharing agreements. The resolution is being passed to lessen the impact of taxing entities on the Downtown Development Authority (DDA) Tax Increment Financing (TIF) plan. It would do this by creating a tax sharing plan where the taxes are collected by the entities who then must give a certain percent back to the DDA. The Taxing Jurisdictions include CATA, Capital Region Airport Authority, Ingham County and Lansing Community College. The language of the resolution reads as such. 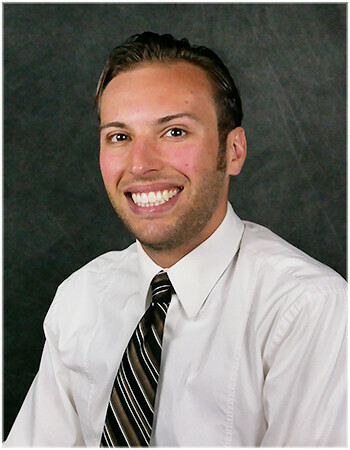 "Now that the Township Board has adopted the 2018 Downtown Development Authority (DDA) Tax Increment Financing (TIF) plan and all taxing jurisdictions have made their decisions to join or not join our tax sharing request, the final step is to execute a tax sharing agreement between Meridian Township, the Meridian DDA and each taxing jurisdiction." Township Supervisor Ron Styka said the tax money would be used for local improvements. "Any tax revenue that comes from future developments, these entities wouldn't get it. Just like the township wouldn't get it, but it would instead go into things like infrastructure and remedying pollution, in order to help that area become developed."